Clark Ashton Smith’s unique literary legacy in science fiction, fantasy, and horror is reimagined as multiple performers interpret classic stories, including "Genius Loci", "The Mandrakes", "The Flower-Women", "The Dweller in the Gulf", and the title story. This fourth of five volumes of collected works includes extensive notes and commentary, as well as edited and curated "preferred texts" of Smith’s work. The scholarship and writing itself demands renewed appreciation for this master of speculative fiction, the third member of the Weird Tales unholy horror trinity - the other two being H.P. Lovecraft and Robert E. Howard. 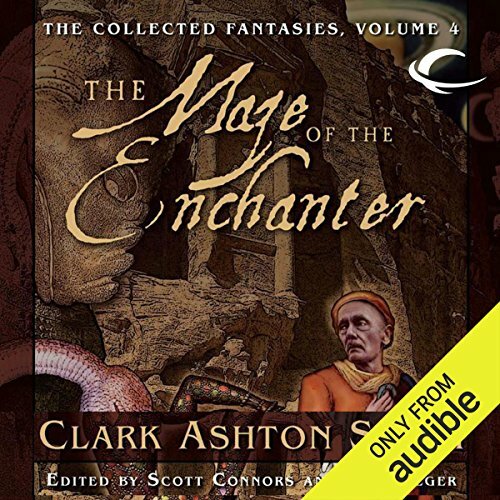 ©2009 The Estate of Clark Ashton Smith (P)2013 Audible, Inc.